sometimes i get really freaking stuck in my head. like not just a little stuck. but like really. freaking. stuck. my mind spirals a bit, and i get sucked into its little loop-de-loop, and before i know it, i'm trapped. 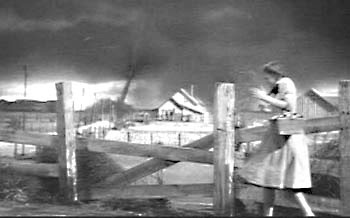 when it happens, sometimes i'm at a loss for how i got there, and everything seems a bit like dorothy's front yard. but then, about a month ago i started keeping a gratitude diary (there's totes an app for that! ), and i've become obsessed with it. every night i make sure to enter at least one thing that i've been grateful for that day. some days it is hard, i admit. i have to get a bit creative some days like "thanks for.... cancelled meetings." but some days it is super easy, and i have several things that i'm thankful for. even on the hard-to-find-gratitude days, though, reading back over the previous few days' posts makes me smile and remember that i do have awesome things in my life. even reading the little ones (pumpkin soup! scented nail polish!) gives me a little more buoyancy. today is an easy day. i'm thankful for some freaking amazing friends today. i'm thankful for my mostly-recovered health today. and i'm super thankful for the ability to keep being thankful.